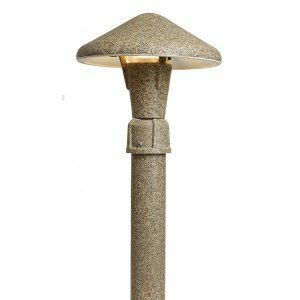 TerraCast® multi-use residential / commercial mushroom lights are made from a very durable, non-rust, impact resistant polymer resin. The mushroom light fixture can be used for walkways, pathways, and landscape accents where visual down lighting is a key element. 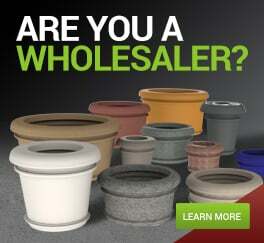 The bulb options from TerraCast® give the user the ability to cast a soft or medium glow that will add aesthetics to all garden landscaping needs while providing safety to walkways by projecting down lighting. 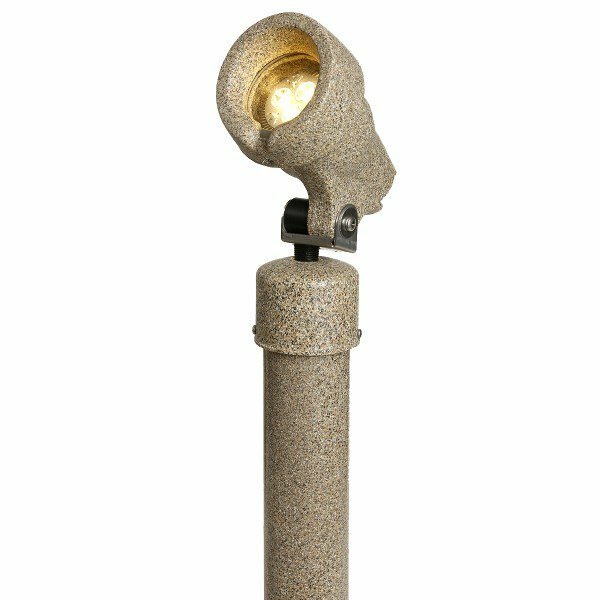 The product comes in sandstone granite color in stock with custom colors run on a special order basis. 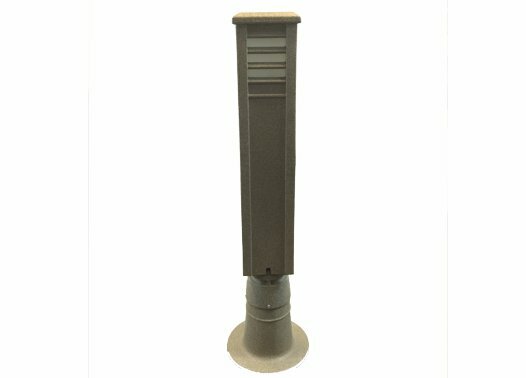 The mushroom light’s 22″ color-coded ground stake is sturdy enough to withstand gardener interaction and can add visual appeal to any residential or commercial application. The bulb is easy to change by removing three stainless steel thumbscrews.